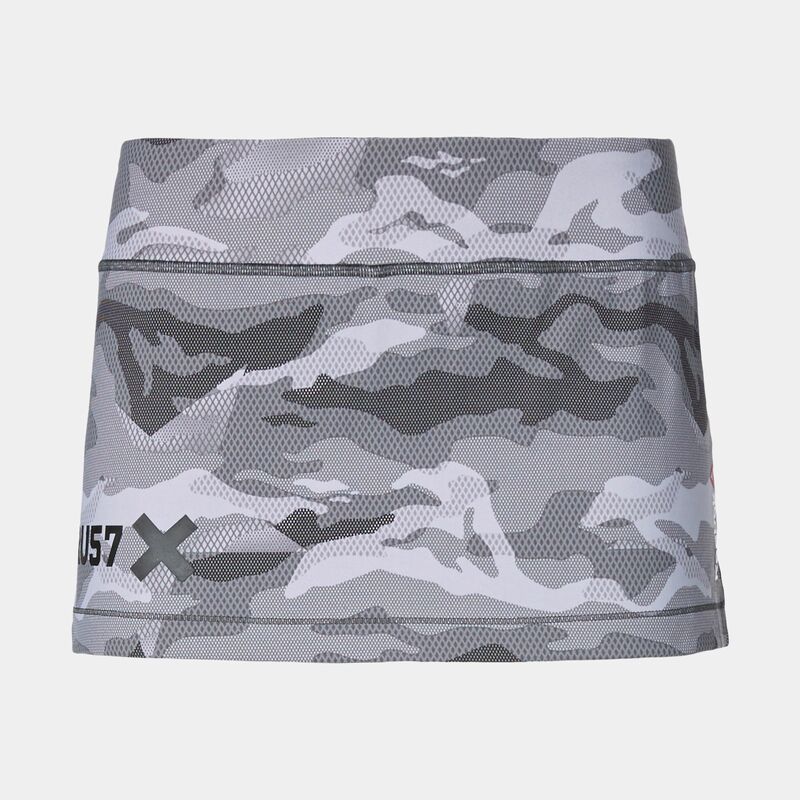 The Reebok LHS One Series Skirt is a 2-in 1 skirt with a fitted short that is ideal for training and workouts. 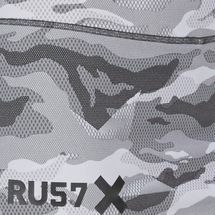 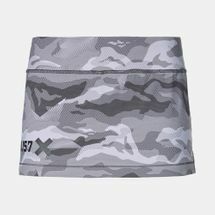 Featuring an all-over camo print with a graphic on the thigh, it is made from SpeedWick fabric that wicks sweat away from the skin to keep you dry. 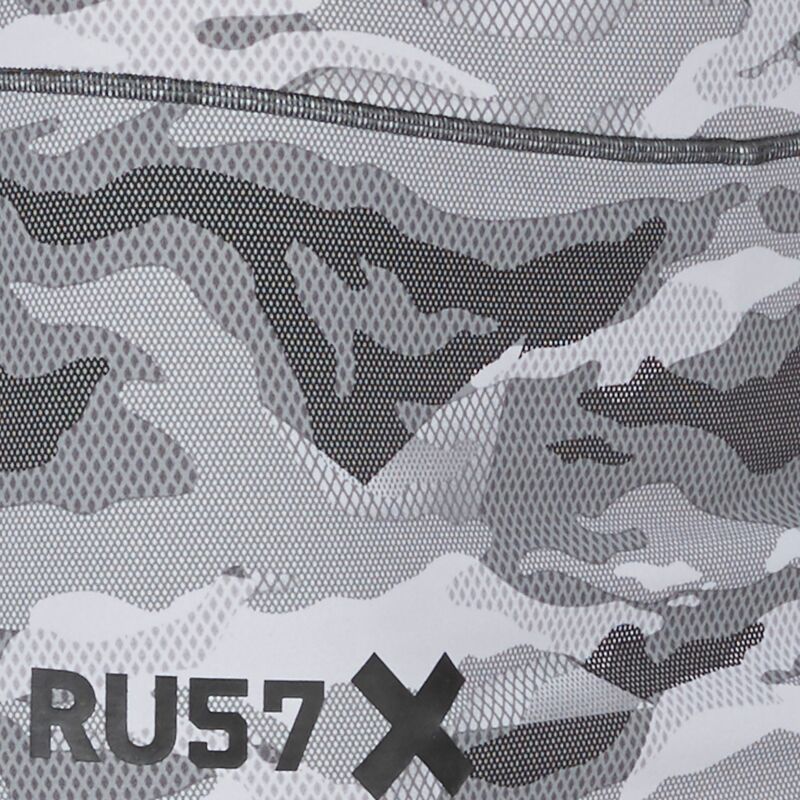 Flatlock seams add comfort and durability.